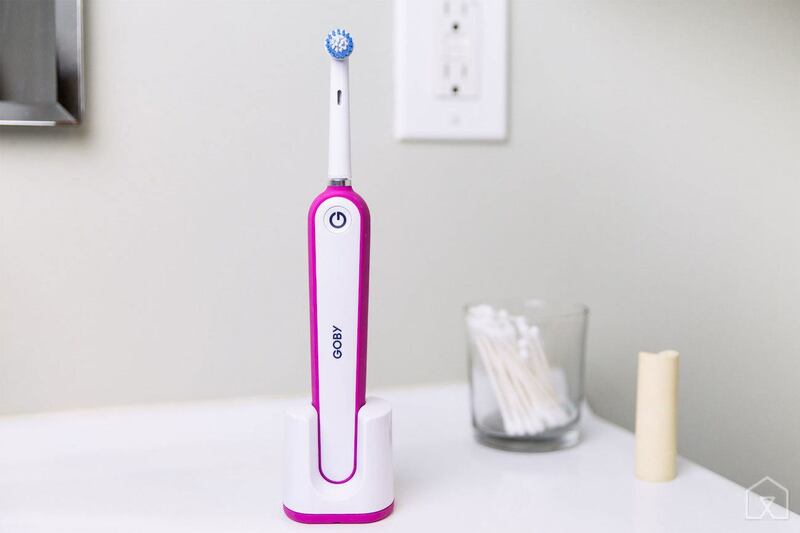 An electrical toothbrush is a toothbrush that works with a battery. Its bristles make automatic rapid movements inside your mouth. 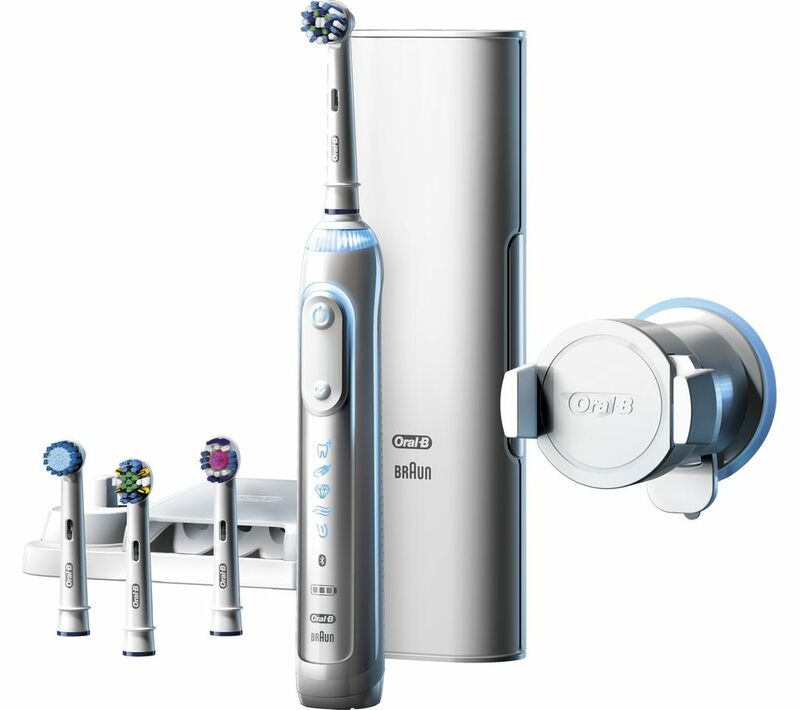 It has a to and fro, back and forth oscillation movement in order to clean teeth properly. 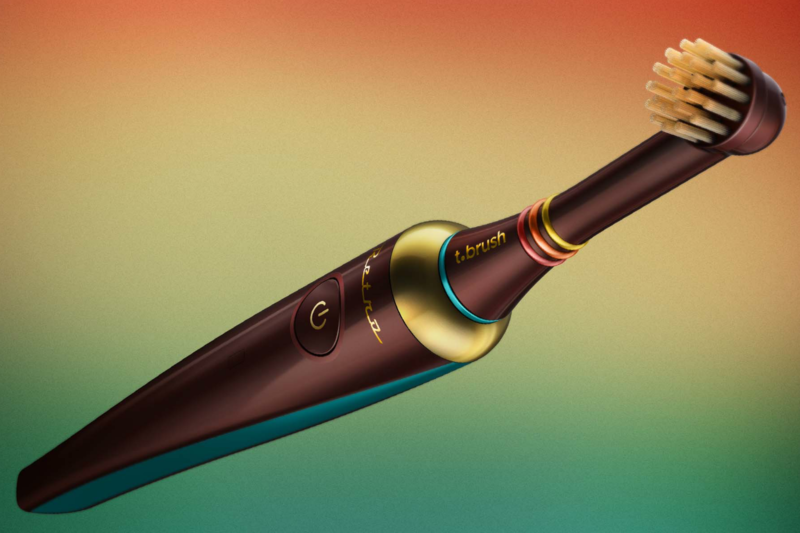 These motions are made at sonic speed where the front portion of the brush revolves rapidly in circular motion back and forth so that it cleanses your teeth perfectly. But initially electric toothbrushes were advised only to those patients who had teeth problems or orthodontist patients. Now these brushes are used by and large by everybody, as these brushes have a better cleaning property as compared to normal brushes. 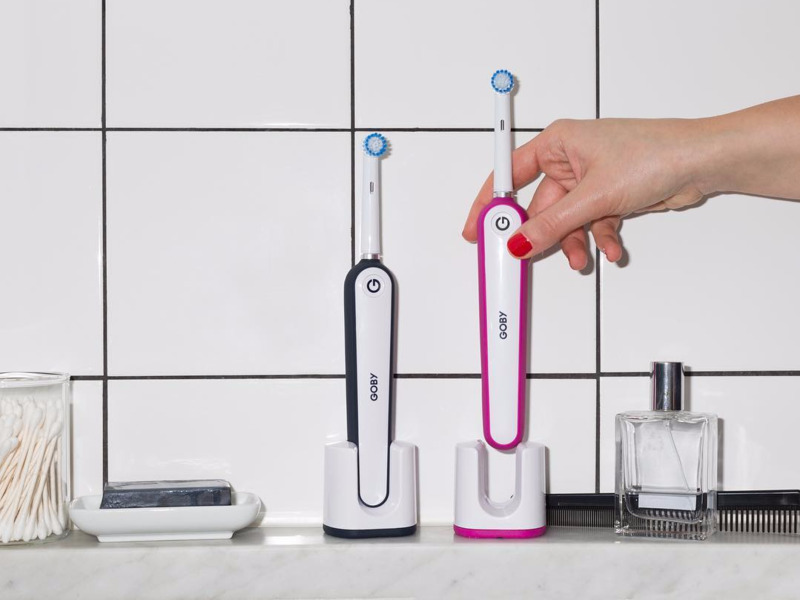 This is a modern age toothbrush with a modern twist of technology in it. 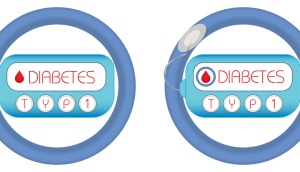 Motions are produced by the help of a rechargeable battery. 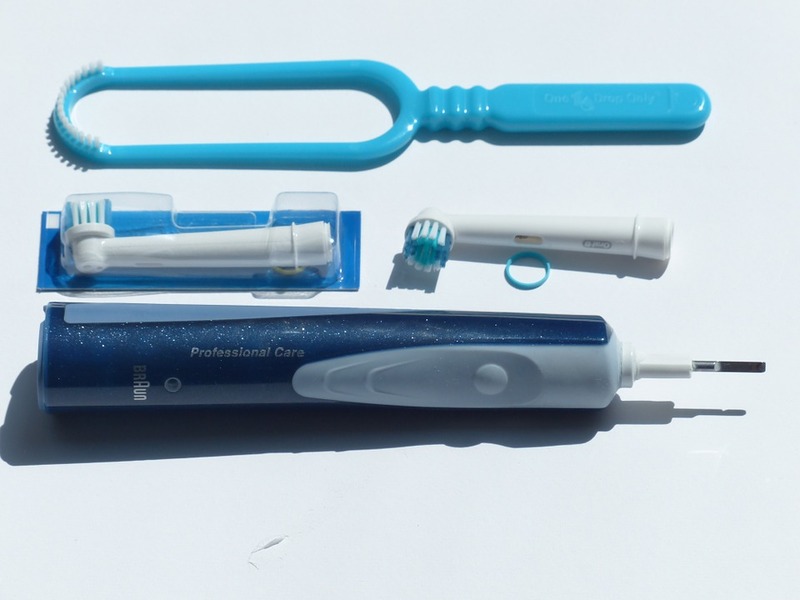 The brush can be charged through a conductive charger, when the brush is not in use. There is a charging base that you get along with the brush. The brush sits on the charging base while not in use. There are many options in these brushes. Electric brushes can be classified as per their power and frequency and brand as well. These brushes can be classified into sonic and ultra/super sonic brushes. Sonic brushes have low frequency of motions and less power as compared to ultra sonic brushes.Though it is advisable to use sonic brushes as most of the people use medium to soft bristles normal brushes. 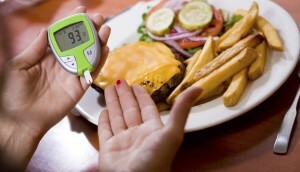 Hence depending on the usage and preferences, choice can be made between the both. There are different brands of brushes which come under sonic brushes. 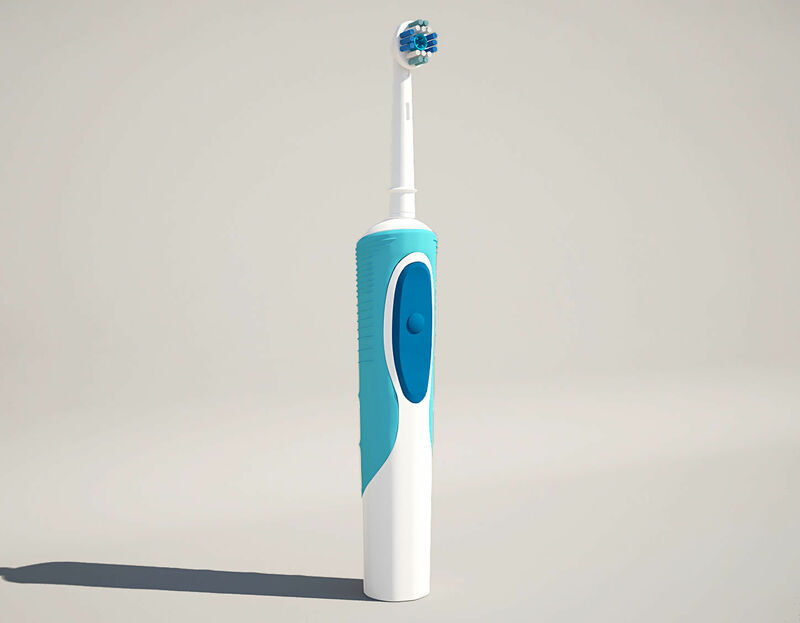 The general sonic electric toothbrush was first introduced in the early 1960 with rechargeable Nicad batteries. 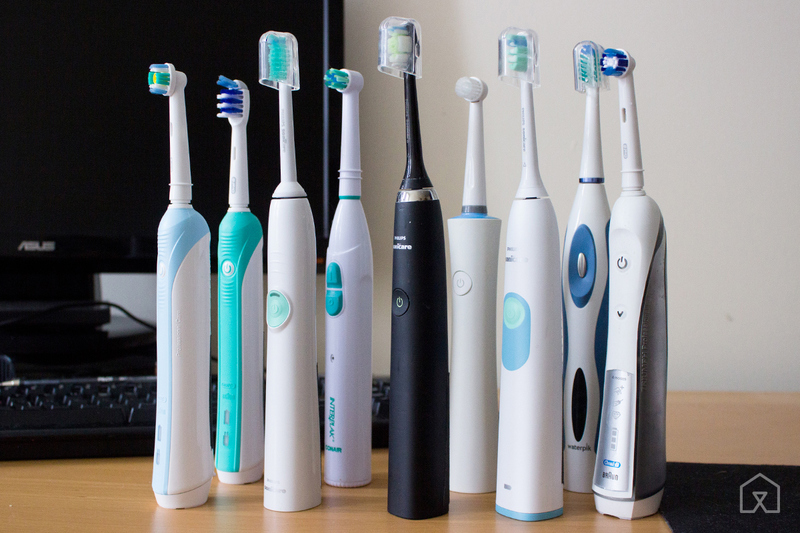 Such toothbrushes, though portable, but were rather bulky and heavy to use. Also the Nicad batteries had less time span and were discharged easily. There was no charging stand with these brushes. But with time, by early 1990’s, changes were made in its look and the brushes with detachable battery stand and base was introduced. Newer appliances are in use as a step down transformation of the old brushes, with less voltage consumption, better battery back up, detachable battery base and light weighted brush with sonic power of the movement of bristles. 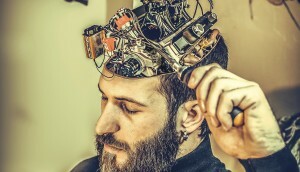 Its frequency ranges from 200 to 400 Hz, which means that it can give almost 24000 to 48000 movements per minute. Sonic brushes’ movements are high in amplitude. This means that these brushes take long movements to clean the teeth. This is the newest addition to the field of technology for brushes.Ultra sonic brushes emits a very high frequency but on low amplitude. These brushes work at a frequency of 1.6 MHz. 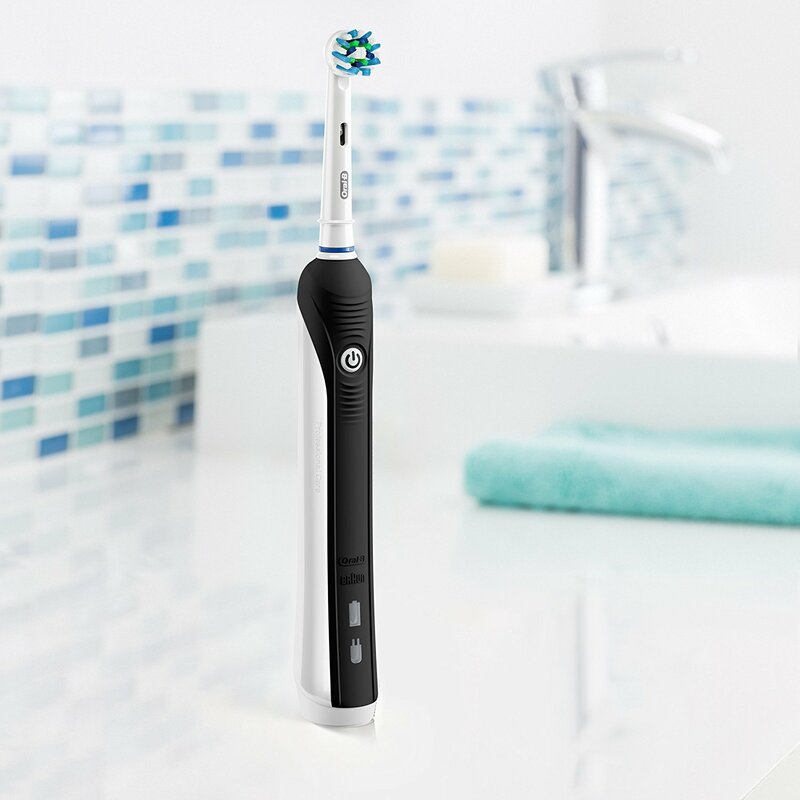 ultra sonic brushes emits very high vibrations which can easily break the chain of plaque and bacteria that are developing in your mouth/teeth. 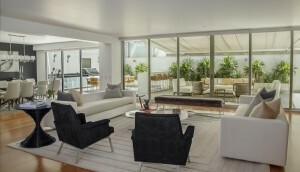 It is natural and easy to judge the effectiveness of the simple brushes and the electrical toothbrushes. 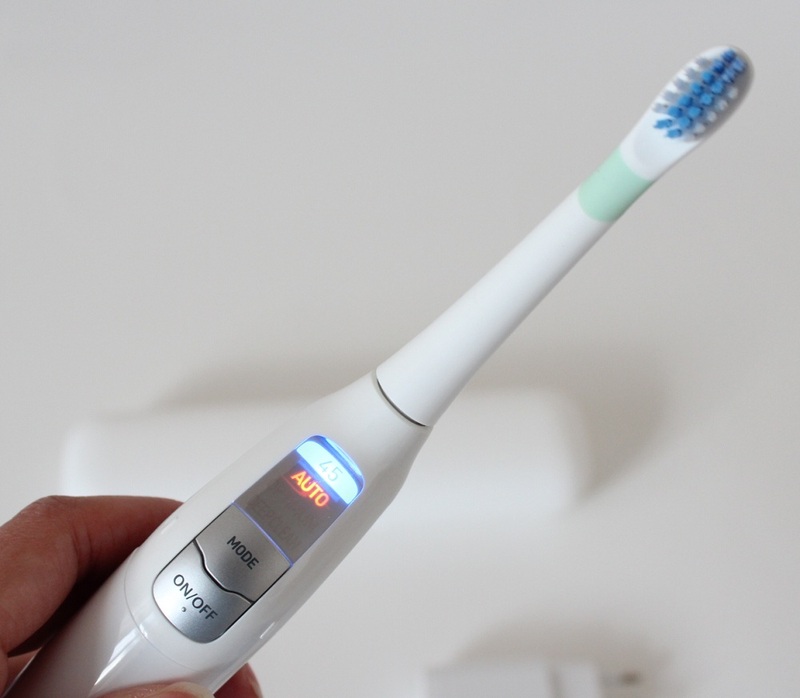 The electric toothbrushes are far more effective in cleaning teeth as compared to manual brushes. 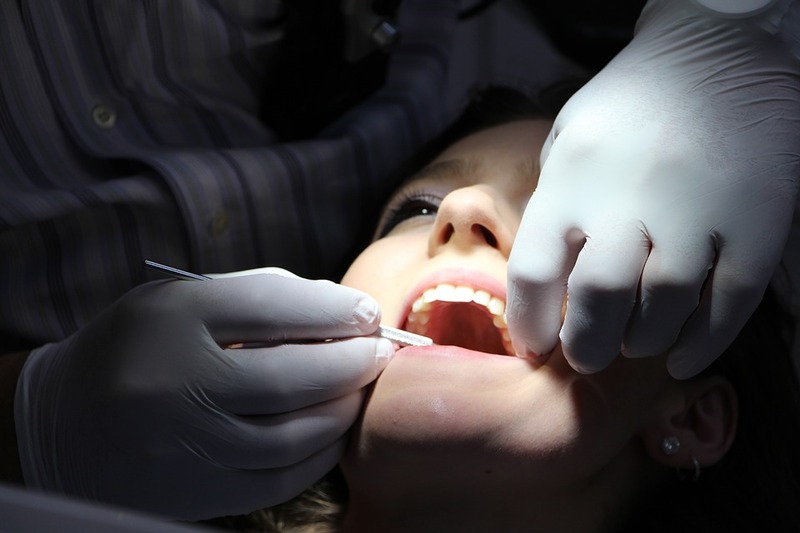 The bacterial growth or plaque may not be entirely removed or broken by sonic brushes. 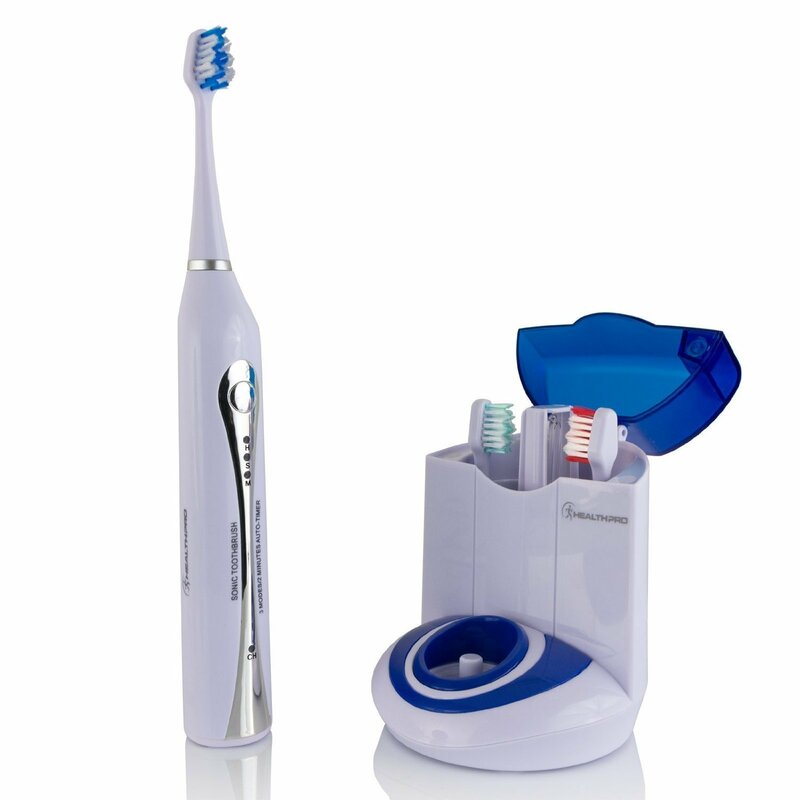 But these ultrasonic brushes have a high movement mode which can easily break down the formation of any bacterial growth or chain of plaque formation. 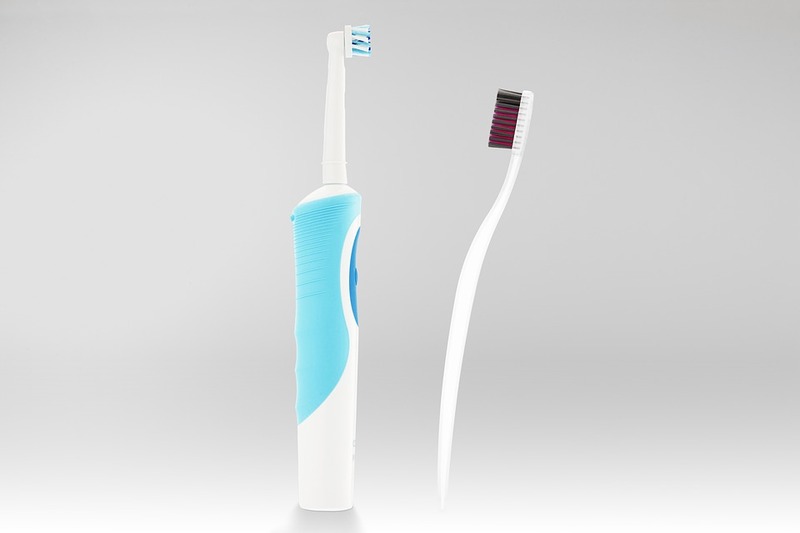 Though the effectiveness of these electric toothbrushes depends on the amplitude of its movement, yet both sonic and ultra sonic brushes claim to have better effectiveness in cleaning as compared to manual brushes. Also the effectiveness of any brush depends on its correct use and type of action/movement. A lot depends on the condition of the bristles and brush head as well. 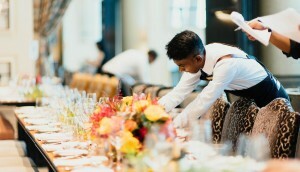 It is recommended that the brush heads to be changed from time to time in a gap of 6 months for these electric brushes, so as to retain its cleaning efficiency.